The Pro Mesh Over Reach boot is quickly becoming regarded as one of the most durable and protective boots in the industry. The extremely strong Pro Mesh BASF� TPU outer layer is a tear proof material that makes these boots especially tough and able to take daily abuse. With an inner mesh material fused into the TPU hexagonal grid for extra strength, the Pro Mesh layer offers an unparalleled combination of flexibility, strength and durability in a lightweight design. 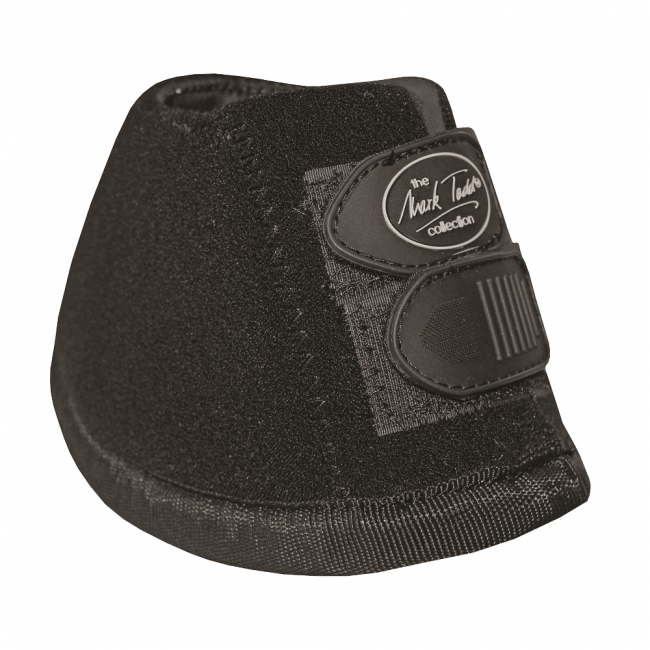 A shock absorbing inner lining absorbs energy from overreaching and protects the vital areas of the hoof. A no-turn knob prevents the boot from spinning. The Pro Mesh BASF� TPU outer layer is designed to provide maximum all around protection. Machine washable at 30� C (Cool), hang to dry.